We're committed to preserving the artistic legacy of Killarney Provincial Park. 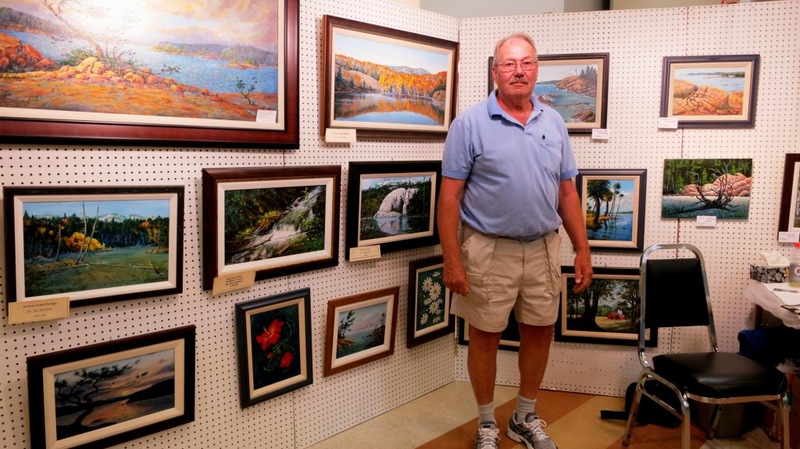 Its hills and lakes are a popular place for painting, sketching and photography. The Park inspired several paintings by members of the Group of Seven including A.Y. Jackson, Franklin Carmichael and A. J. Casson. We invite you to enhance your artistic skills and connect with nature! The annual Artist in Residence program provides free art lessons in the Park. 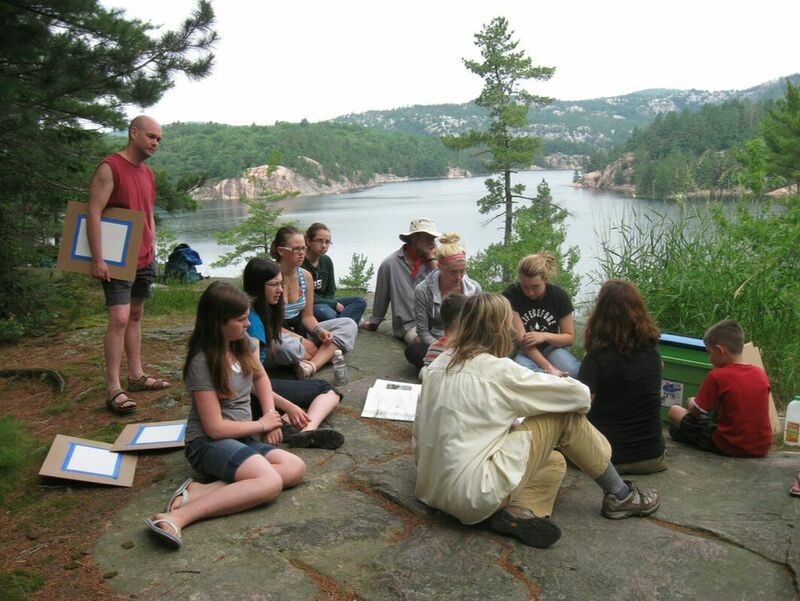 Each summer, lessons are conducted en plein air and cater to a variety of skill sets and age groups. Copyright © 2019 Friends of Killarney Park. All rights reserved.